Group Of Colorful Cocktail In Martini Glasses. Royalty Free Fotografie A Reklamní Fotografie. Image 29680823. Reklamní fotografie - Group of colorful cocktail in martini glasses. 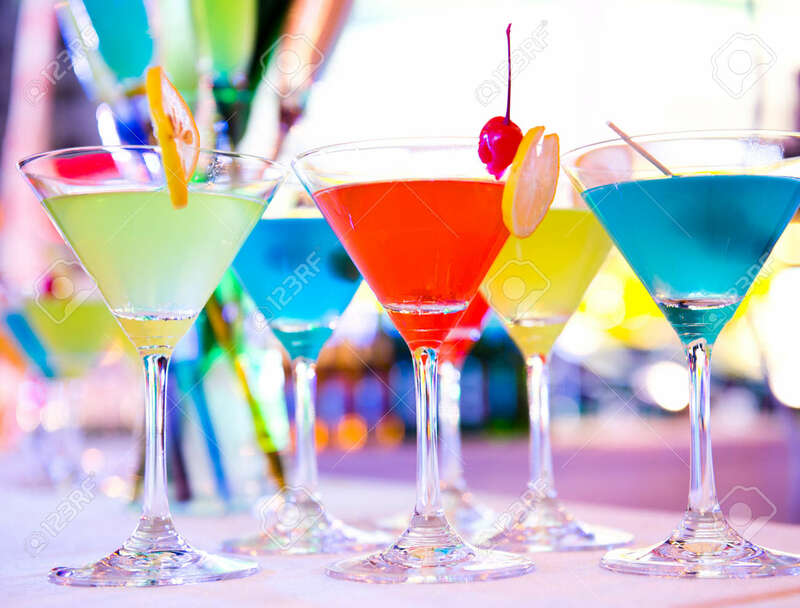 Group of colorful cocktail in martini glasses.